Espresso Martinis on a Monday??? Say whaaaat! 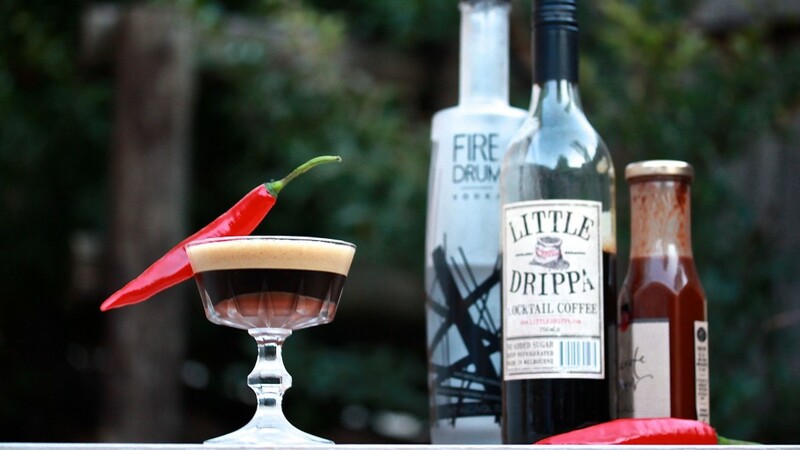 While experimenting with Little Drippa cocktail coffee, I discovered the heaven that is chilli + chocolate + cold drip coffee + Fire Drum vodka. What a combo. Parking the chilli and chocolate to the side for a second, there are a couple of other important things worth making a point of. Firstly, I chose Fire Drum vodka for good reason. 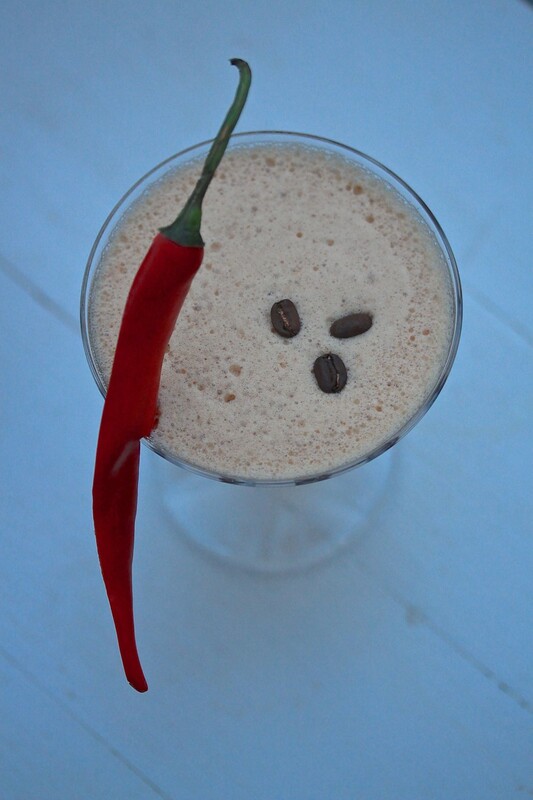 As many of Melbourne’s bartenders will attest to, its unique flavour profile makes it perfect for espresso martinis. That’s because Fire Drum is produced in Tasmania using 100% Tasmanian grown and malted barley, plus spring water from Tassie’s pristine mountain springs and a copper pot still. 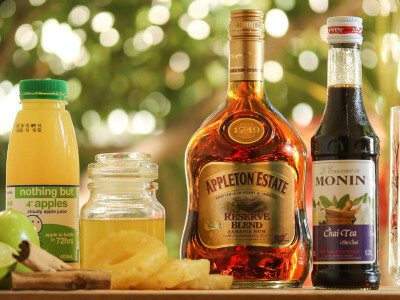 It’s the only vodka of its kind, expressing a maltiness that adds complexity and sweetness to the palate. And secondly, Little Drippa cold drip extracted coffee. As a lover of espresso martinis I will thrilled that some genius came up with an alternative to the messing around with coffee machines and hot shots of espresso. However, little did I realise that it’s more than simple convenience that makes this stuff special. 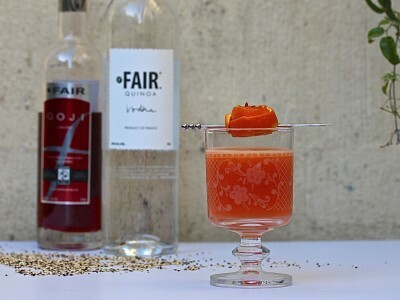 Little Drippa gives the cocktail a smoother, more consistent and balanced flavour. Winning. Pour chocolate syrup into bottom of chilled martini glass and place in fridge during preparation. 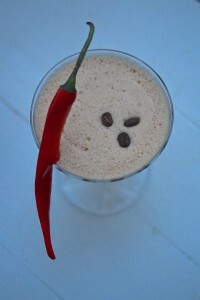 Add cocktail coffee, vodka, sugar syrup and chilli powder to cocktail shaker – no ice. Dry shake rigorously. Transfer into martini glass. 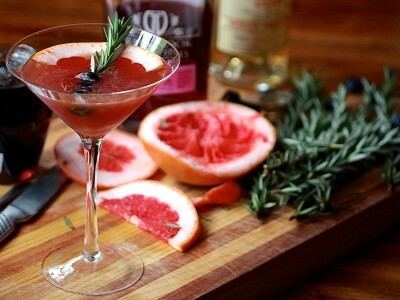 Garnish.